“All the world's a Stage. . .” and all the Marquette students merely players. 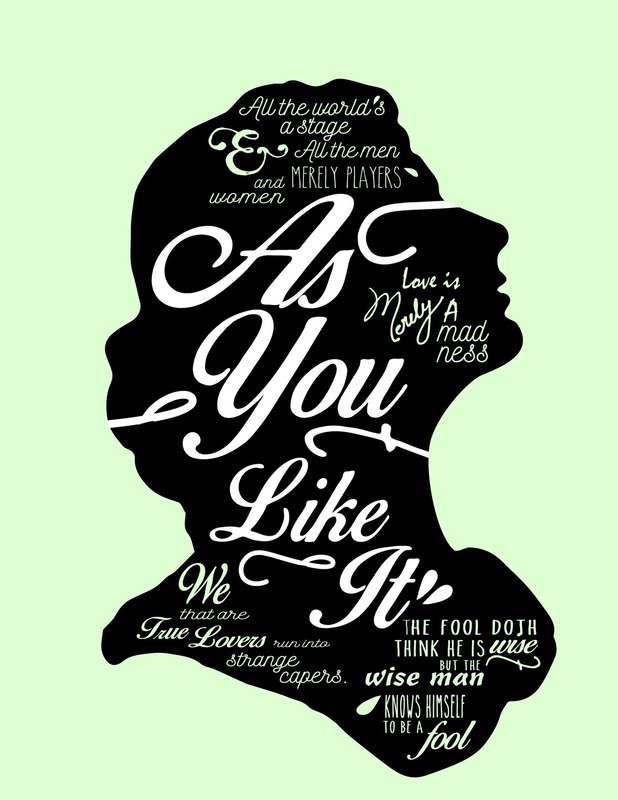 One of Shakespeare’s finest comedies returns to the Marquette Theatre stage. Set in the Forest of Arden, we meet Rosalind and Orlando, lovers forbidden to act on their emotions. Disguises, merry mischief, and true love all come together with some of Shakespeare’s most beloved characters in this romantic comedy.